Group Celebrates St. Patrick’s Day with Multiple Awards. The group celebrated St. Patrick’s day with an array of service awards, a special commendation from the Chief Scout Michael J. Shinnick to the band a multiple Chief Cub Scout awards. 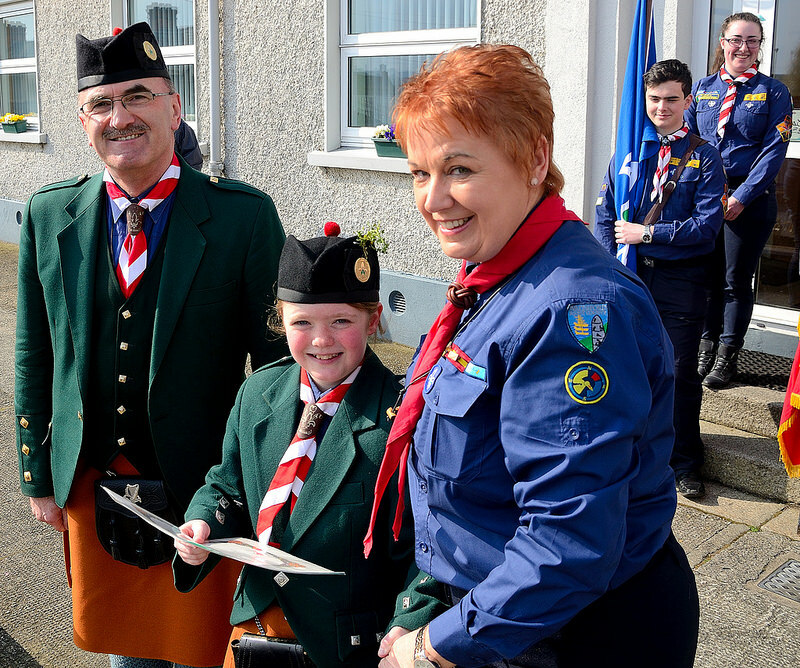 As part of the De La Salle Scout Pipe Bands 75th Anniversary, there was a gathering of Scouters from the Group who hold the highest award that scouting can bestow on its members, the Order of the Sliver Wolfhound (former Scouting Ireland CSI) and the Order of Cú Chulainn (Scouting Ireland).